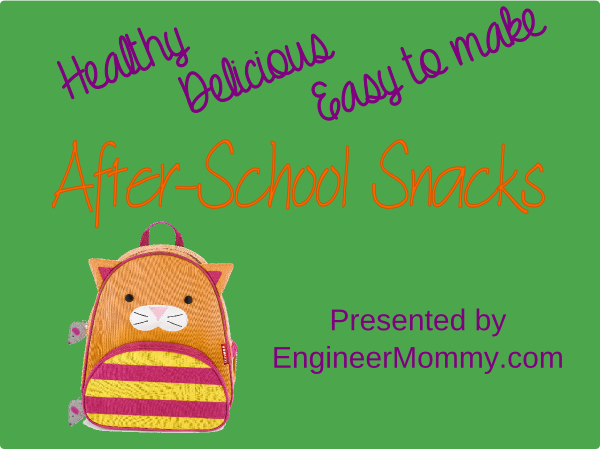 Does your kid come home from school hungry, wanting a nice snack? Mine does, and she is 3 years old. 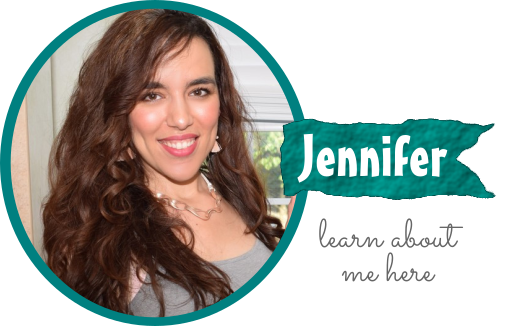 After preschool, she comes home starving, but that is partly because she is a picky eater and will sometimes refuse to eat her lunch at school (even though I send her favorite foods). Anyway, kids will be kids sometimes, so I make sure I always have healthy, easy-to-prepare after school snacks on hand. And she does eat those! 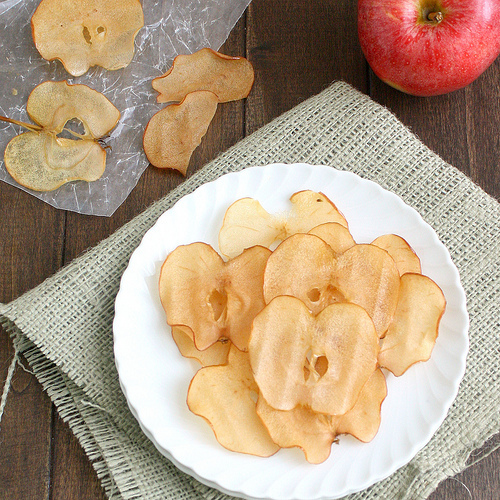 Check out this list of after-school snacks- they’re healthy, delicious and take almost no time to make! 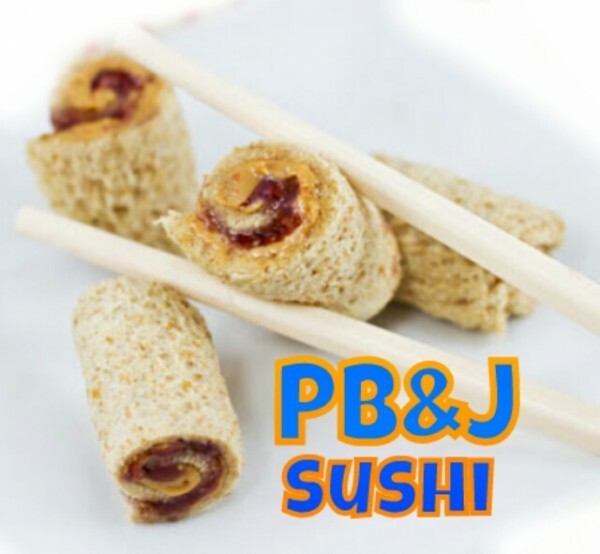 Filled with peanut butter for protein, this adorable faux-sushi snack will get your child’s attention in no time, particularly if your kid has seen you eat real sushi before. 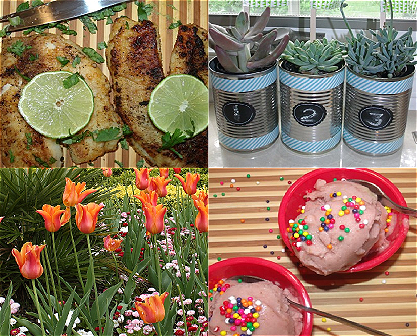 Serve with chopsticks to really entertain your child. 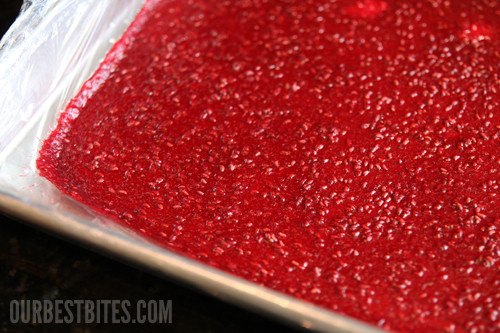 Instead of the store-bought variety full of preservatives and other chemicals, these homemade fruit roll-ups are surprisingly easy to make and taste just as delicious. 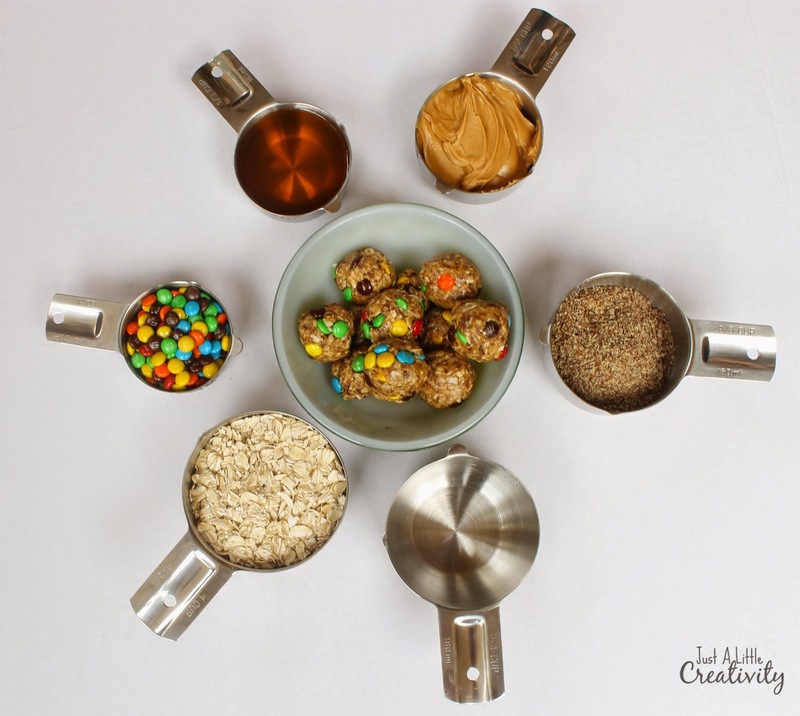 These small bites of oatmeal, M&Ms and other goodies may be a perfect after-school snack by providing a burst of energy, but they are also prone to being consumed by a snacking Mama! 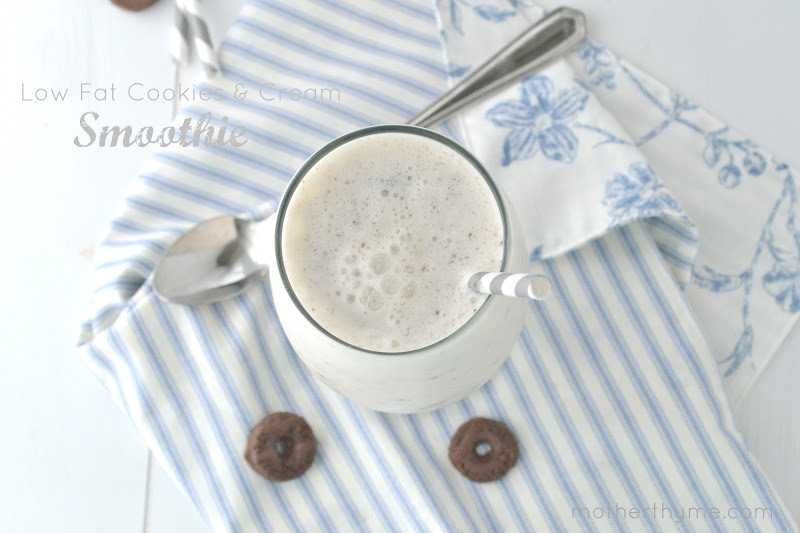 Containing low-fat or skim dairy products, this version has lower calories and fat than store-bought varieties, but of course, it still tastes like the decadent treat that it is!